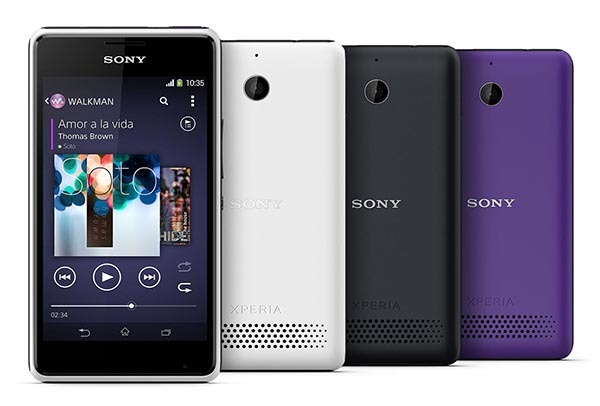 Sony has announced that it has started rolling out Android 4.4 KitKat update for Xperia E1 and Xperia E1 Dual smartphones. The consumers can now go to Settings > About Phone > System Update on their E1 and E1 Dual to manually check for the update. It is likely to be released over-the-air (OTA) and via PC Companion app. It is important to note here that Sony releases updates in a phased manner and it will take some time to reach all markets. Coming to the update, it includes the usual KitKat specific features as well as Sony customisations. “We've been working to build new Sony experiences on Google’s KitKat release to create some neat / sweet features (if we say so ourselves) – in addition to a few performance tweaks here & there,” noted Sony in a blog post. Sony has also stated that E1/ E1 Dual update will be followed by Android 4.4 for Xperia M2 and M2 Dual.